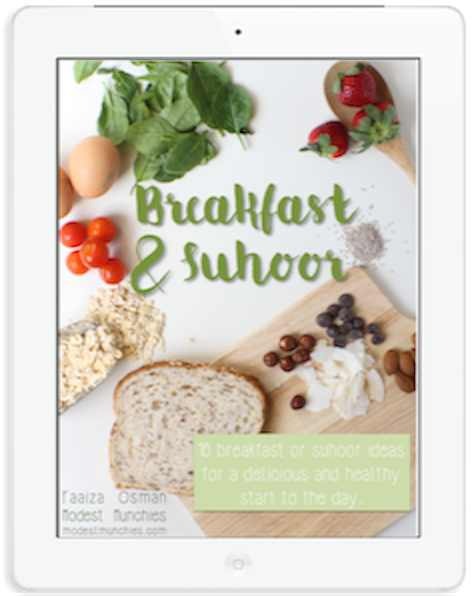 Looking for a cute idea for kids Eid gifts? Look no further! 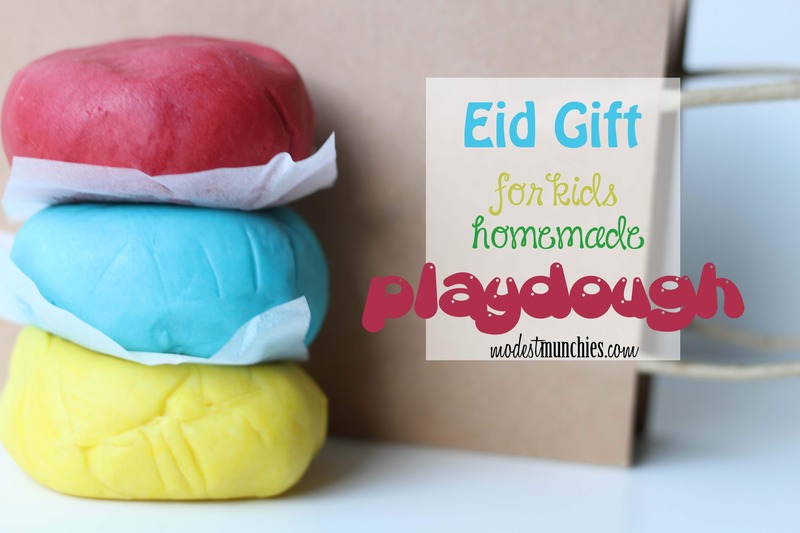 Why not try whipping up a bulk batch of playdough for kids Eid gifts? I recently made some playdough and thought it was the best thing ever, the texture, the softness, how pliable it was. I decided this would be great to share around with the cookie monster’s friends, we’re all about sharing lately. In a very large bowl, you may even need a bucket. Mix together salt, flour, cream of tarter and oil. Add in boiling water and mix. Be careful not to burn, the mixture will be extremely hot. Mix with a spoon until cool enough to work work. Roll out onto a surface and knead until soft and combined.To make it easier you can knead this in batches. Add in food colouring and knead through. Cut into smaller batches and store in airtight bags or containers. I made a big batch, when I say big, I mean big! this bulk recipe made a whopping 4kg of dough. I split it into 3 batches of 1.33kg and coloured each. Red, yellow, blue, stock standard primary colours. Great to teach little kids about colours or colour mixing. You could easily make 10 lots of each colour with 133 grams each. In other words 30 lots of dough at 133 grams each, so 10 red, 10 yellow and 10 blue. Am I getting too technical? I’m a bit OCD when it comes to measurements and numbers. To my mummy friends, please forgive me for the mess this will create, I couldn’t resist! 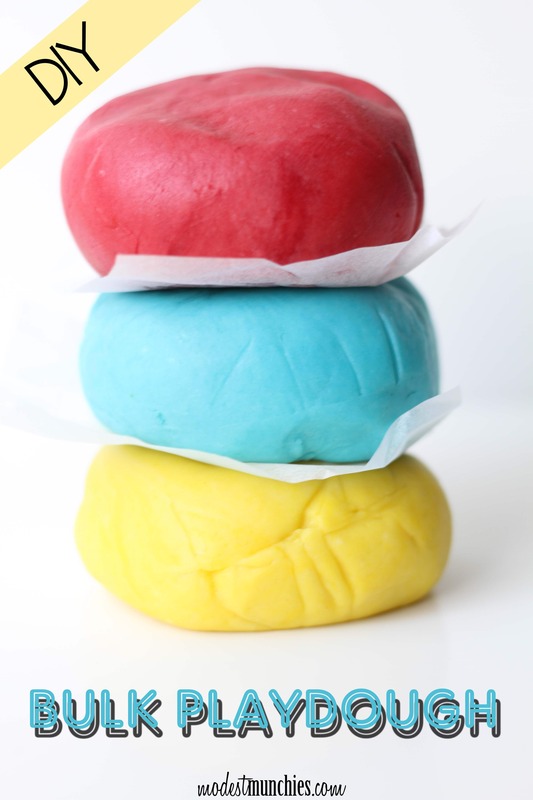 I love homemade playdough – it is so much nicer to play with than the store bought stuff!!! 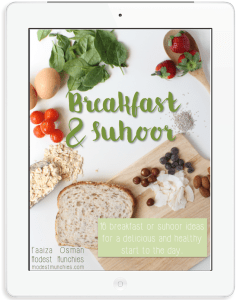 Is it possible to take Smaller quantities? Like perhaps 70g salt instead of 700g and the rest of the recipe like that? What container should we hand these out in?? I used clear plastic bags I found at my local discount store.